Winter 2013 marks the beginning of a new calendar year for the anthology album project. The entire last year was an amazing learning experience for the entire project, and the continued support from both artists and listeners has been amazing and heartening. 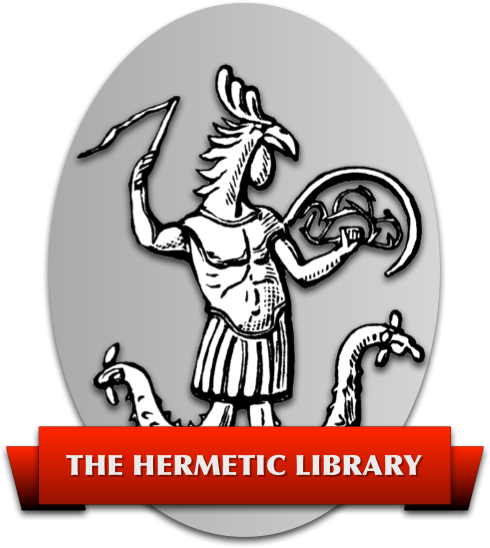 Of course, this year is also the beginning of the Hermetic Library Journal, a new part of the anthology project, which I hope will do for written and visual work what these Hermetic Library Albums have done for inspired music. I feel that there is some phenomenal synergy between these two ideas, and indeed several of the tracks, in the past as well but especially this time around, have incorporated additional media, such as two tracks that have accompanying illustrations and one track which is based on the spoken word of a lengthy essay. 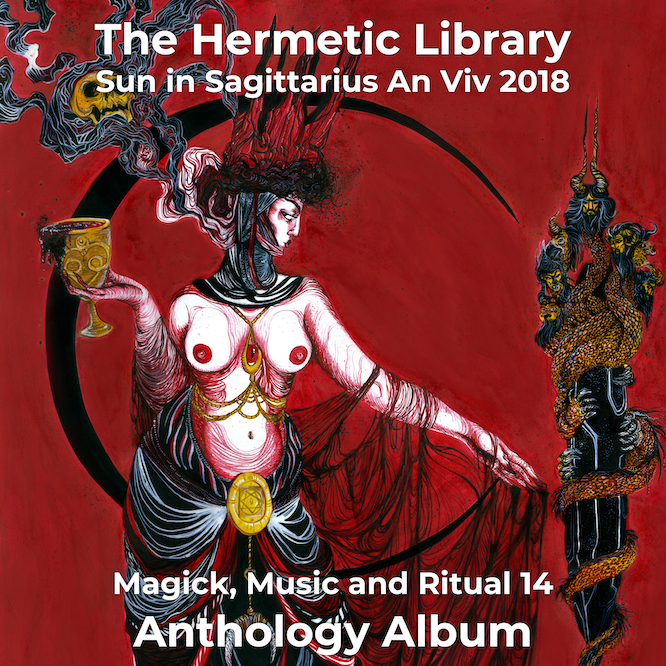 The confluence of esoteric music and practice created and demonstrated over the last year with these albums will now participate in a much larger syncretic and emerging anthology with written and visual esoteric work offered across the entire project. I am personally very excited for the chance to be of service in this ongoing and growing project. Before the new year, I put out the call for proposals from artists interested in working with me to create a series of cover designs that would be revealed throughout the year, and perhaps each of the quarterly covers could be elements that combined into a larger image, a poster. I received several excellent proposals, but one proposal in particular stood out and you can see the first result of that in the the artwork and design of this issue. The cover for this issue will combine with the others into a larger image, which could even be released as a poster if there is enough interest in that. It will be fun and interesting to see the whole image, a kind of advent calendar of magical symbolism and correspondences!